Many things can trigger a seizure in a person with epilepsy. Epilepsy increases the risk of injury, but that doesn't mean that people with epilepsy shouldn't lead full lives. 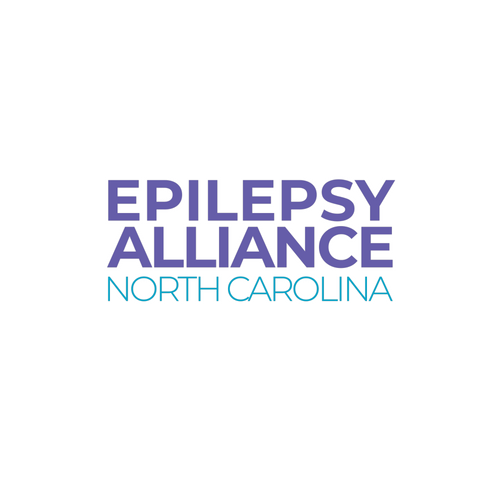 The biggest challenge for many people with epilepsy is not being able to get a driver’s license or losing the one they have. Many people with well-controlled epilepsy can resume driving. It is vital for those with epilepsy to drive ONLY when it can be done legally and safely. Laws vary considerably from state to state. We advocate for total honesty when it comes to reporting any ‘breakthrough” seizures. Epilepsy can cause depression, although antidepressant medications may help. Some seizure medications also can cause depression. If this occurs, sometimes a change of medication can alleviate the issue. Epilepsy and seizure medications often cause memory problems. But in general, the more effectively seizures are controlled, the less memory is affected. Epilepsy and seizure medications affect hormones. This can impact women most of all, because seizure medications can change menstrual patterns, and may also reduce the effectiveness of some forms of contraception. Women with epilepsy can become pregnant and have a healthy baby. But this requires close collaboration between the woman’s neurologist and obstetrician. Seizure medications may need to be adjusted several times during pregnancy. Some seizure medications cause bone problems. Women and men can both develop osteoporosis (thinning of the bones) due to seizure medications, which can increase the chance of fractures.